They will elect their so-called heads and deputies. 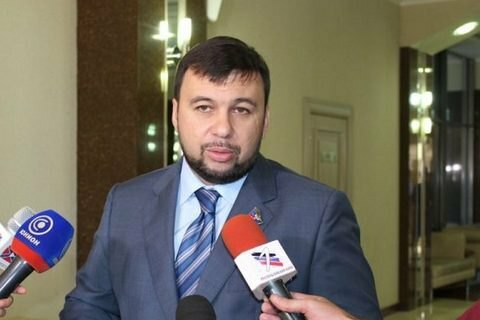 The self-proclaimed Donetsk and Luhansk people's republics (DPR and LPR) have decided to hold elections of their so-called heads and deputies on 11 November, according to local media. The Ukrainian authorities repeatedly stressed that any elections in the occupied areas would be considered illegitimate. Earlier in the day, the DPR people's council appointed Denys Pushylin as acting head of the separatist republic. He replaced Oleksandr Zakharchenko who was blown up in a Donetsk café on 31 August. Initially there were reports that former Shakhtar Donetsk FC fan club manager Dmytro Trapeznikov may head the DPR. The whereabouts of LPR leader Ihor Plotnytskyy remain unknown after he reportedly fled to Russia.